From cattle ranches in North Dakota to strawberry patches in DeSoto Parish, Louisiana, landowners-turned-millionaires are cropping up all over US shale country. By selling their mineral rights to oil and gas companies, these individuals are not only harvesting personal riches but also plowing money into banks, law firms, and CPAs whose services are needed to help them protect and grow their newfound fortunes. Complex economic decisions abound, and most of the newly affluent are ill-equipped to manage lease considerations, financial planning, estate strategies, and other issues on their own. 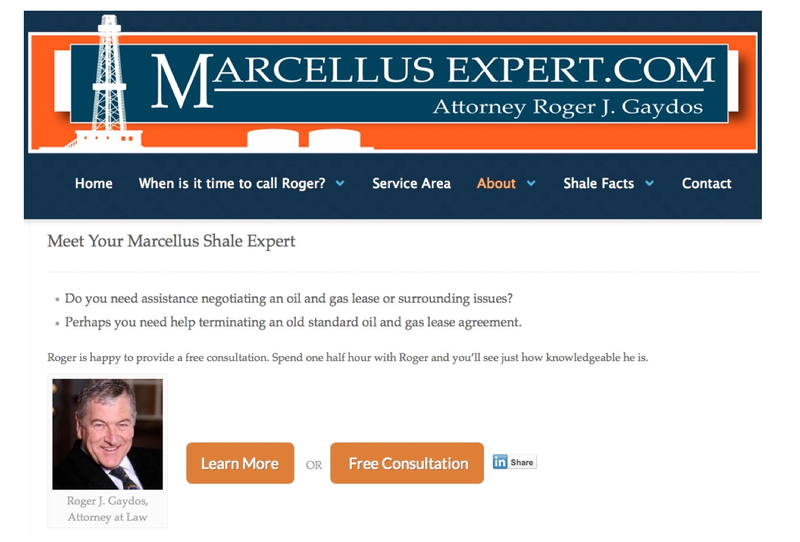 Just one (of many) online resources available to help landowners benefit from shale. Despite online calculators (like this one) and other helpful tools, the financial considerations are far too complex for most landowners signing leases with oil and gas companies. So even with a degree or two of separation, shale development still links the professional services sector to increased bounty. Big Money Yet to Come? Pinpointing the exact number of shale-made millionaires may be impossible. But earlier this year, the Baton Rouge Advocate indicated that, in just one week, the ranks increased by 21, all from DeSoto Parish south of Shreveport. That area is part of the Haynesville Shale, which is believed to hold an estimated 3 million cubic feet to 15 million cubic feet of natural gas. The newspaper suggested that the big money “may be yet to come,” cautioning readers to watch what happens when 25% royalty payments start flowing to the Parish’s large landowners. And what about Texas, where oil and gas have long been incubators of great wealth? In the first 11 months of last year, it’s possible that more than $15 billion in oil royalty checks were paid to landowners in the Lone Star State. That equates to more than $40 million every day and more than $1 billion every month. 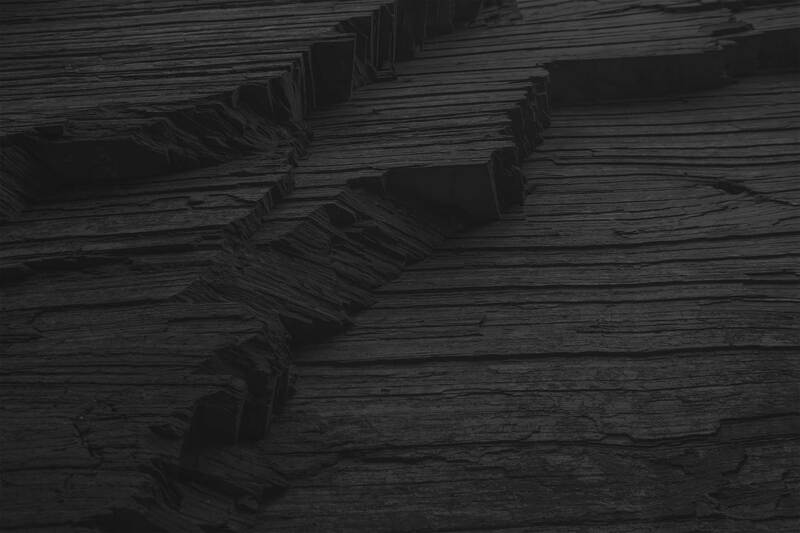 Because banks are highly leveraged to their local economies, it’s no surprise that institutions in proximity to shale developments are growing – even when the industry as a whole shrinking, with about 417 banks across the US folding between 2007 and 2011. 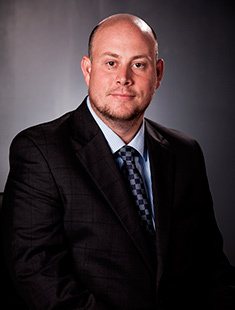 First International Bank, headquartered in tiny Watford City, North Dakota, added 65 lenders, trust officers, and insurance agents at its 21 community branches during 2012. Watford City neighbor McKenzie County Bank responded to increased customer demand by hiring a commercial banker (who moved from Montana) and a residential loan officer (a Minnesota transplant) to its 17-person staff. The First National Bank out of Hermitage, Pennsylvania, has even assembled a Shale Energy Team, which it touts on the “Energy Resource Center” page of its website. Described as “a selection of financial experts who remain current on issues related to the Marcellus and Utica Shale,” the team offers financial solutions for everything from retail banking to leasing and insurance. 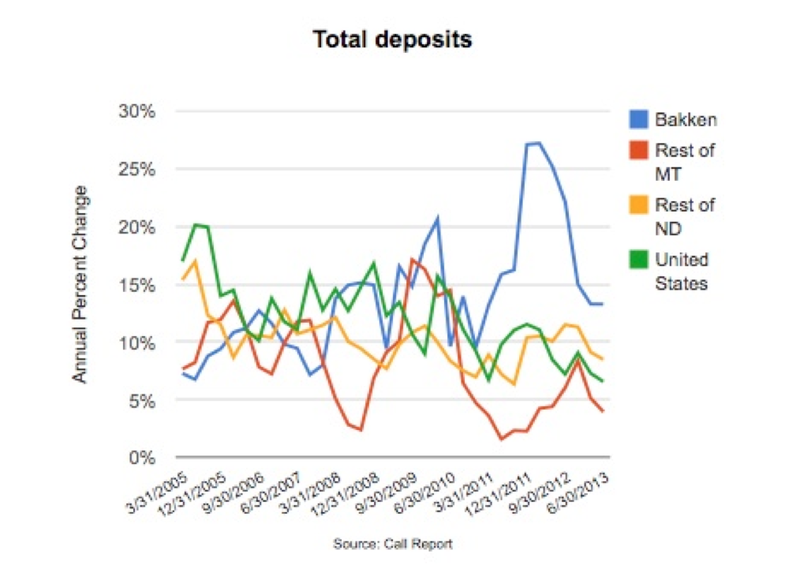 It’s not just retail banks that have capitalized on increased shale activity. With countless financial transactions involved in each step, oil and gas exploration continues to prop up the profits of investment banks as well. According to the independent mergers and acquisitions firm Mergermarket, the number of mergers, acquisitions, joint ventures, and asset divestitures in the oil and gas sector doubled during the past five years. 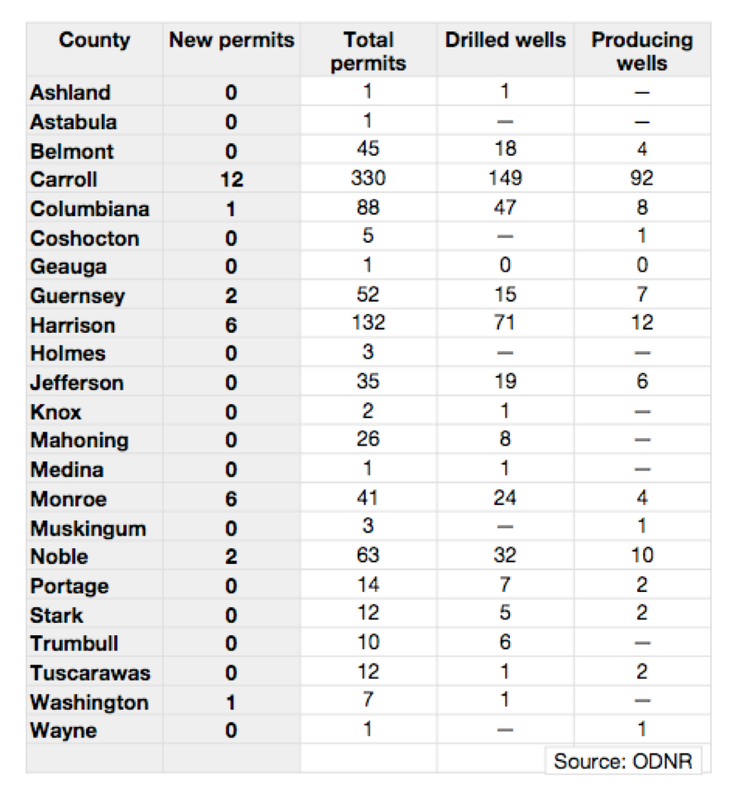 Many of these transactions involved investment in areas targeted for possible major oil or gas deposits in shale rock. During the first three quarters of 2012, energy transactions accounted for more than 23% of all transactions in the US. Four of the 10 largest US deals announced during the first nine months of 2012 involved oil and gas companies. At one Columbus, Ohio-based investment banking firm, energy-related transactions have grown from 10% of company revenue to more than 40% in just five years. The firm has helped land lease owners with traditional wells sell their holdings to companies that can afford to develop the pricier horizontal wells needed for shale drilling. But not all developers buy from investment bankers. Some oil and gas companies say they tend to work directly with land and mineral owners. Although banks are staffing to assist individuals in negotiating leases, this is where the legal industry boasts a competitive edge. As business skyrockets at powerhouse firms with long-established energy practices, the market for local law firms is also hotter than ever. In North Dakota, it’s said that lawyers are in demand as much as geologists. In 2012, the state Bar Association saw a jump of more than 20% in the number of out-of-state lawyers seeking admission to practice in North Dakota. Law firms in major Ohio cities are expanding their “shale teams” – some have more than 25 attorneys in their enlarged oil and gas practices – and are partnering with industry veterans from Texas and Oklahoma. At the same time, small-town practitioners are foregoing other prospects to turn their energies strictly to shale-related opportunities. One Steubenville-area attorney tells of two consecutive 12-hour days during which he helped 550 families execute leases with oil and gas companies. Before the shale boom, his practice had been concerned with real estate and probate, he said, and coal had been a big part. It only made sense to transition to oil and gas, which now consumes 100% of his time. One “Marcellus Expert advertises his expertise online. Even the state’s law schools are seeing a boost from the development of shale. Both Cleveland-Marshal College of Law and Case Western Reserve University School of Law have added energy law classes. The Ohio State Bar Association has also stepped in to help educate lawyers. The University of Tulsa expands its offerings to the shale crowd. 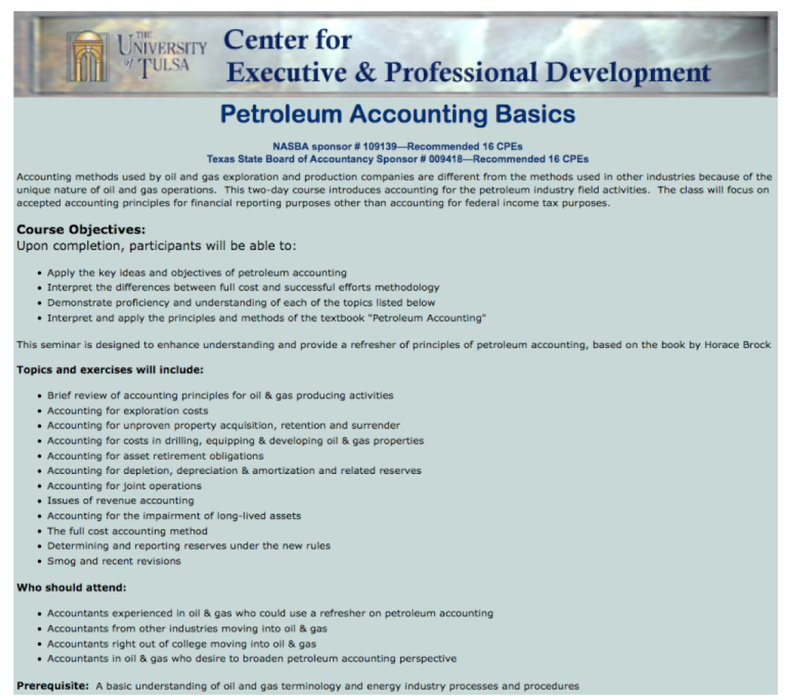 In Ohio, the state’s CPA professional society is also helping accountants learn more about shale development and how it will affect their business, specifically in the areas of tax planning, estate planning, and wealth management. Not only do accountants need to learn the unique aspects of the industry, the association insists, they also must understand its unique terminology. Pennsylvania’s CPA groups are instructing both members and the public. The Marcellus Shale Task Force formed by the state’s Institute for CPAs is equipping its members with tools to help individuals and family businesses – people who never dreamed about the wealth opportunities shale has presented to them. This is unbelievable to me! I could not imagine my life changing so completely overnight – but I’ll take it!